Razer didn’t have a huge amount of new hardware to show off at this year’s Computex. However, they made a singular, almost-forgettable, low-key, announcement that could represent a turning point for the gaming accessories and peripherals space at large. 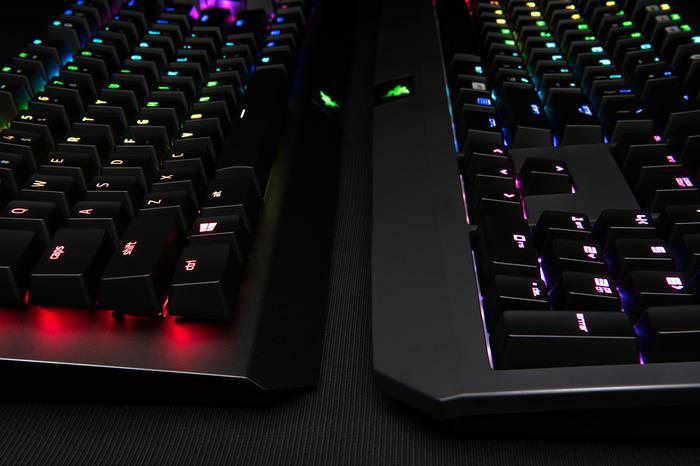 More specifically, Razer announced that the company's Chroma RGB lighting ecosystem and Razer mechanical switches will now be available through third party products. This might sound like a pretty innocuous move but it’s actually quite a big deal. 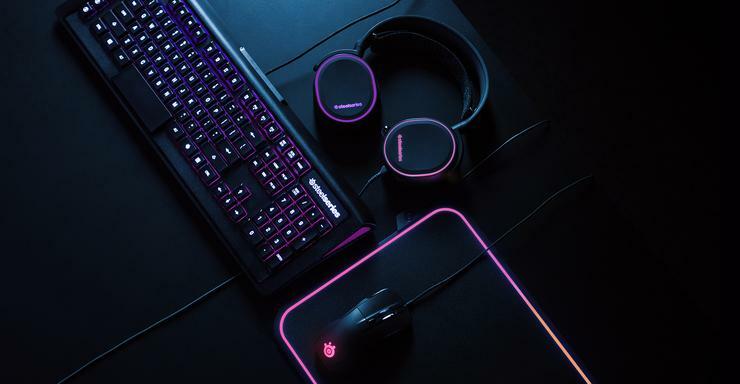 Up until now, the gaming accessories space has been saturated with a dozen competing standards when it comes to RGB lighting. Every brand out there - from ASUS to Razer to Roccat - has offered up their own software experience for managing that illumination. There's Chroma, there's AuraSync, there's AIMO, there's Lightsync. We even put together a whole feature breaking down the meaningful differences between each - and found that there actually weren't that many. Consumers who want a cohesive RGB look are faced with either buying entirely into one brand’s peripheral ecosystem or downloading and juggling between the RGB software clients of multiple. For obvious reasons, neither of these outcomes are ideal. At the time of their Computex announcement, Razer themselves acknowledged this predicament. According to them “a common experience for many gamers today is that the lighting effects on third-party devices such as PC cases, motherboards, and cooling fans are not fully in sync, producing an experience that is not in line with Razer devices." Though light on specifics, Razer did say at the time that we’d begin to see third-party Chroma lighting integration from Q4 of 2018. "The new Razer Chroma Connected Devices Program will enabe partners such as MSI, NZXT, AMD, Thermaltake, Lian Li, Vertagear, Gigabyte, and Ducky the ability to tap into Razer’s lighting protocol through an API that lets them enable Chroma lighting through a single click on their software platforms." Hopefully, the list above is just the beginning. By firing the first shot, Razer’s move here could see their competition follow suit. If Logitech, SteelSeries, HyperX, Roccat and the rest of the brands playing in the gaming accessories space embrace this approach and make their own respective lighting ecosystems as interoperable, it’s a solid win for gamers everywhere. More than that, it could be the first step towards more-comprehensive standardization for how RGB lighting works. It gets everyone on the same page. And once we’re all on that page, consumers are far better off. You can pick and choose the RGB gaming gear you actually want and not just the best available option offered by your RGB brand of choice. Realistically, this final destination is a long way off. Still, Razer’s latest steps towards making their Chroma platform more open are an exciting first step. Where does each brand stand? Since Computex, ThermalTake has already jumped aboard the open-RGB bandwagon. In July, they announced that their Riing 12 Trio RGB fans would play nice with both the company’s own lighting software and Razer’s Chroma ecosystem. PC World reached out to HyperX and were told that it was something the company planned to achieve in the future but that efforts in the space were "still under development" and not able to be detailed at this time. We also reached out to ASUS and were told that the company is working "very openly with multiple vendors to offer cross platform support" for their own Aura Sync lighting system "and open it to all vendors to build their features with it." Logitech told us the company don't comment on competitive products or future plans. We also reached out to Roccat for comment but did not hear back in time for publication.